LADIES FLEX GRAPHITE SHAFT: FREE HEAD COVER. AVAILABLE IN: LADIES PETITE, REGULAR and TALL LENGTHS.  This Driver includes a One year Manufacturers WARRANTY!! 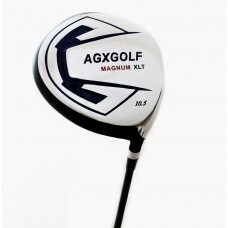 The MAGNUM GRAPHITE shaft DRIVER is a great way to go if you are trying to get DISTANCE with MORE ACCURACY! What makes the HEAD DESIGN so effective is the Physics behind it: Having the weight distributed farther behind the club head increases the moment of inertia; (HIGH "MOI") this reduces the torsional rotation of the club head. Simply put: the club head is more likely to come through the ball square and that means more straight shots and less hooks and slices!! 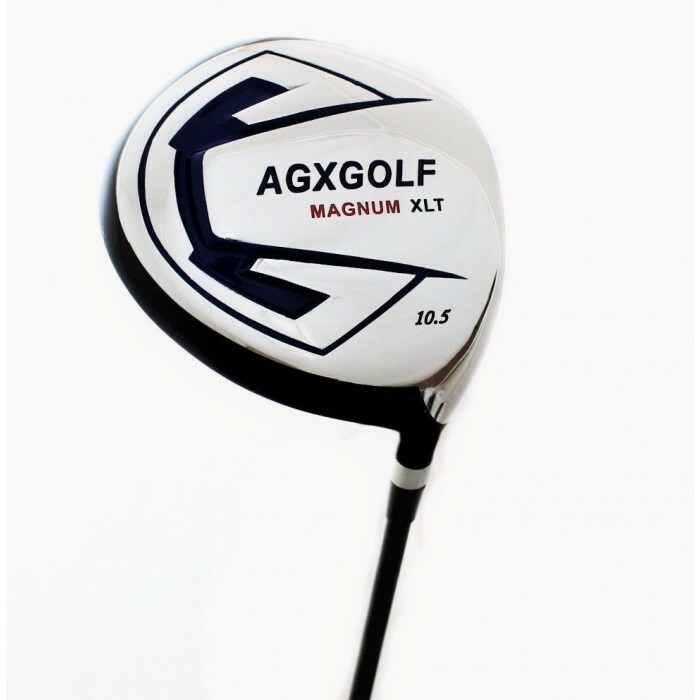 460cc OVER SIZED 10.5 DEGREE: FORGED 7075 HEAD for Larger SWEET SPOT and extra DURABILITY!! EXTRA DISTANCE SERIES (HI MODULUS / LOW TORQUE) PREMIUM MAGNUM GRAPHITE SHAFT (LADIES FLEX) FOR MAXIMUM DISTANCE! OPTIMIZED FLEX POINT; Increases DISTANCE with HIGH STRENGTH Carbon Fiber ADVANCED 10.5 DEGREE LOFT with Slight Offset.